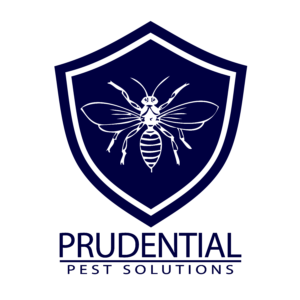 We offer seasonal and year round protection against pests for your home or business. 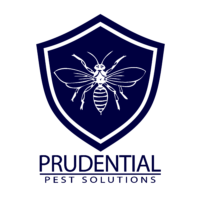 Our services include a warranty where if you are having pest issues in-between services, we will retreat at no additional cost. Below is a list of our more common service plans but we can tailor fit a plan that works for your specific home or business. 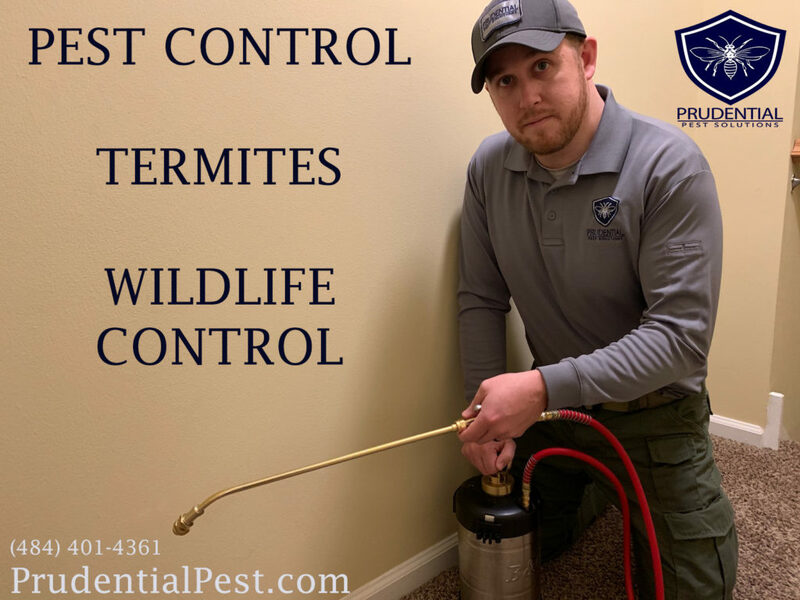 Pest protection is only a phone call or message away! For Commercial Service Plans, we include staff training. This vital training helps you and us identify pest issues early so that we can prevent infestations. Holiday Service Plan: 3 scheduled services that take place right before a holiday (Memorial Day, 4th of July, and Labor Day). No warranty with this plan, it is designed to make your summer party/picnic pest free. We also offer 2x/month, weekly, 2x/year and many more.